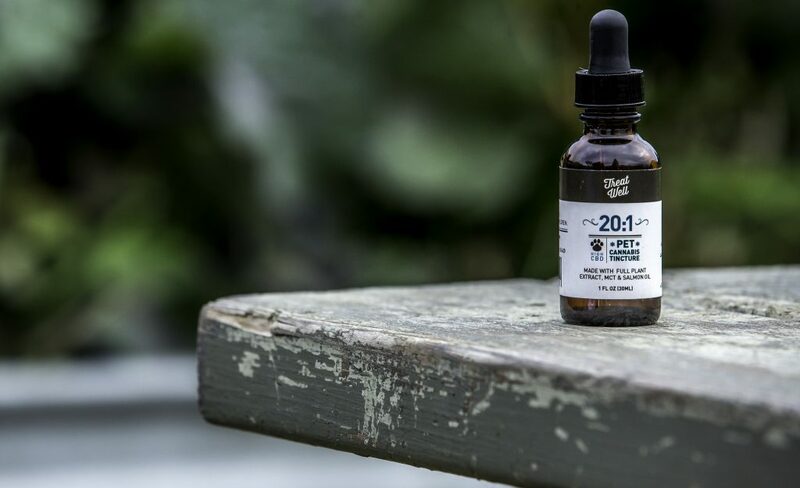 CBD oil is increasingly being used by people with chronic conditions, athletes, and healthy individuals looking to help with everything from anxiety to inflammation & pain. And yet despite this, the legal status of CBD products in the U.S. remains confusing and contradictory. Is CBD legal? In what states? The goal of this article is to explain the legal status of CBD in the United States with as much clarity as possible. The Future of CBD Legality in the U.S.
Cannabidiol (CBD) is just one of over 60 compounds known as cannabinoids present in the Cannabis sativa plant. Cannabinoids are responsible for the health benefits of cannabis, with CBD being the second-most abundant cannabinoid after tetrahydrocannabinol (THC). However, unlike THC, CBD does not make people high, which makes it ideal for reaping the benefits of marijuana without any of the intoxication. CBD is used to help with a wide range of chronic conditions such as multiple sclerosis and treatment-resistant epilepsy, as well as more common concerns such as anxiety, sleep issues, and exercise recovery. 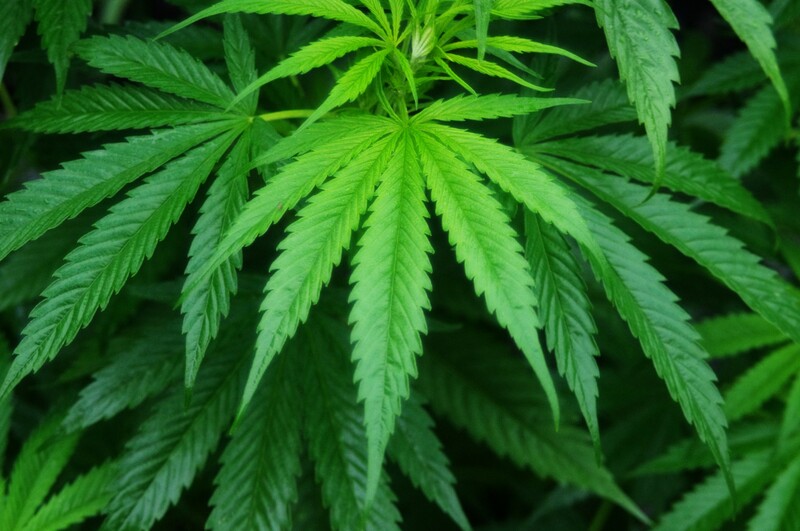 While all cannabis products – including CBD – are made from the Cannabis sativa plant, there are two main strains – cannabis (also interchangeably called marijuana) and hemp. Although they are the same species, cannabis plants have more than 0.3% of THC – the main psychoactive ingredient in marijuana. In contrast, hemp contains 0.3% or less of THC, which means that it does not cause intoxication. This is an important difference since the main reason marijuana is widely considered an illegal substance is because of its psychoactive properties. Now that we know the difference, we can discuss the legality of marijuana and hemp-derived CBD products. For a quick overview of CBD’s legality state by state, check out the table below. Did you know? 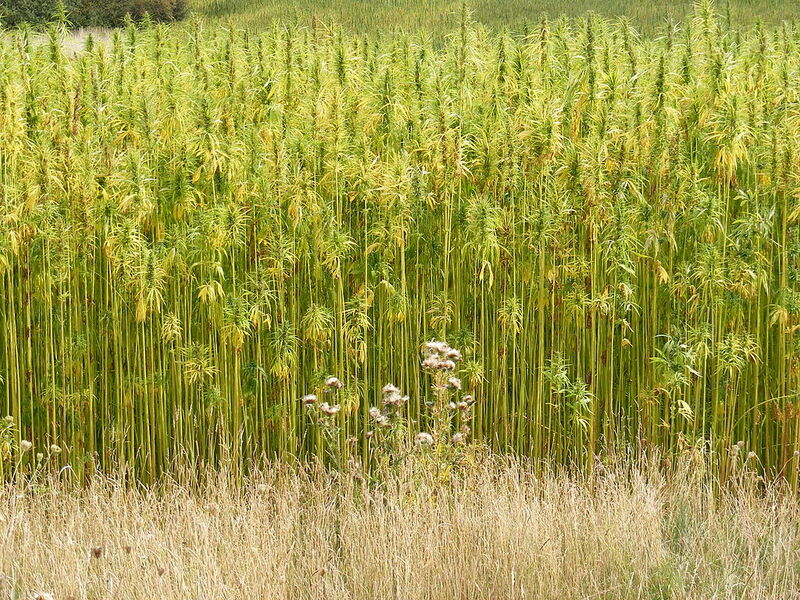 Hemp is grown on an industrial scale in some countries to produce food, paper, textiles, and other goods. By contrast, the cultivation of hemp in the United States has begun only recently, after President Obama signed the 2014 Farm Bill allowing universities and state agricultural departments to start growing hemp. Because of this, most American companies selling CBD products use hemp imported from other countries. Hemp products are legal to purchase, import, and consume in Washington D.C. and all 50 U.S. states because their THC content is not high enough to cause intoxication. By extent, CBD products made from hemp plants are also legal in all states and are available for purchase from many different American businesses. In most cases, hemp-derived CBD is purchased online and shipped to you, although some businesses also operate dispensaries. Having said that, we should note that CBD is technically considered a drug by the Food & Drug Administration (FDA), which is one of the reasons why the FDA and other government organizations have been putting pressure on companies that sell CBD. 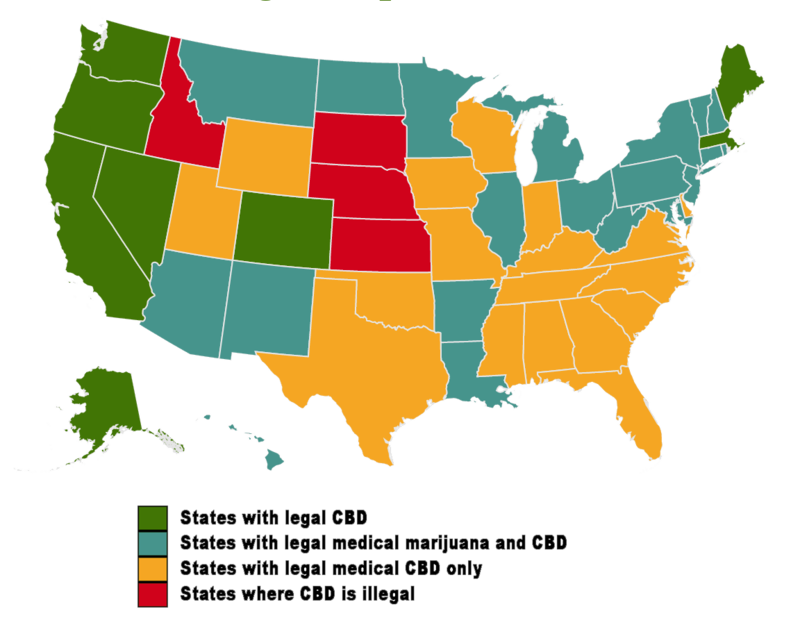 Legal status of non-hemp-derived CBD in the U.S. by Gleb Oleinik licensed under a Creative Commons Attribution 4.0 International License. Washington D.C. and a total of 8 American states – Alaska, California, Colorado, Oregon, Massachusetts, Maine, Nevada and Washington – allow for recreational marijuana use, meaning that you can purchase and use marijuana-derived CBD products without a prescription in these areas. The use of marijuana and marijuana-derived CBD for difficult-to-treat conditions such as severe epilepsy and multiple sclerosis has rapidly grown over the past two decades. As of right now, 46 states – including the 8 mentioned above – allow for the medical use of CBD. In these 46 states, you must have a medical prescription to obtain CBD products from licensed dispensaries. The amount of THC that can be present in these products varies by state, with some requiring 0.3% or lower, and others going as high as 8% (see table below for details). More specifically, 29 of these states – Alaska, Arizona, Arkansas, California, Colorado, Connecticut, Delaware, Florida, Hawaii, Illinois, Maine, Maryland, Massachusetts, Michigan, Minnesota, Montana, Nevada, New Hampshire, New Jersey, New Mexico, New York, North Dakota, Ohio, Oregon, Pennsylvania, Rhode Island, Vermont, Washington, and West Virginia – allow for the medicinal use of all marijuana products, including CBD. The other 17 states (including Delaware from the above 29) – Alabama, Florida, Georgia, Indiana, Iowa, Kentucky, Mississippi, Missouri, North Carolina, Oklahoma, South Carolina, Tennessee, Texas, Utah, Virginia, Wisconsin, and Wyoming – have special legislation allowing only for medical CBD oil use. All marijuana products – including marijuana-derived CBD – are currently illegal under the law in 4 states – Idaho, Kansas, Nebraska, and South Dakota. However, some local businesses are still able to sell CBD products in these states due to either a lack of enforcement or the difficulty of interpreting federal and state laws. For example, one Idaho CBD business has skirted around the legality issue by claiming that all of their CBD is derived from mature cannabis stalks, which are not considered marijuana in that state. It is situations like this that exemplify the often confusing and contradictory nature of CBD legality. The British company GW Pharmaceuticals has developed a drug called Epidiolex for treatment-resistant epilepsy that contains 99% pure CBD. Epidiolex has passed 3 out of 4 phases of clinical trials, meaning that the FDA is on the verge of approving its use in the United States, with some estimates suggesting it may be available as early as 2018. 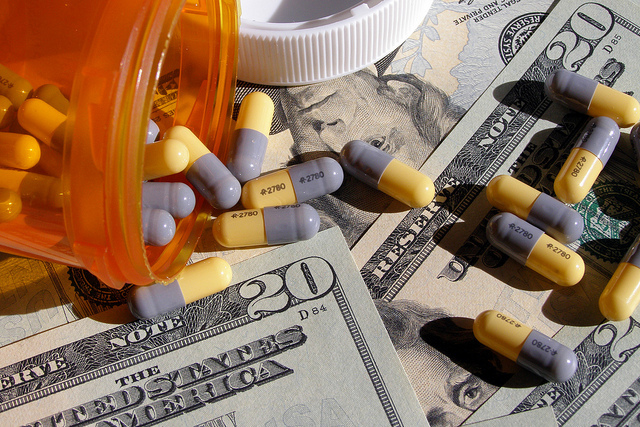 Some skeptics believe that the reason why the FDA is cracking down on marijuana and CBD businesses is because they make billions from approving Big Pharma drugs such as Epidiolex. 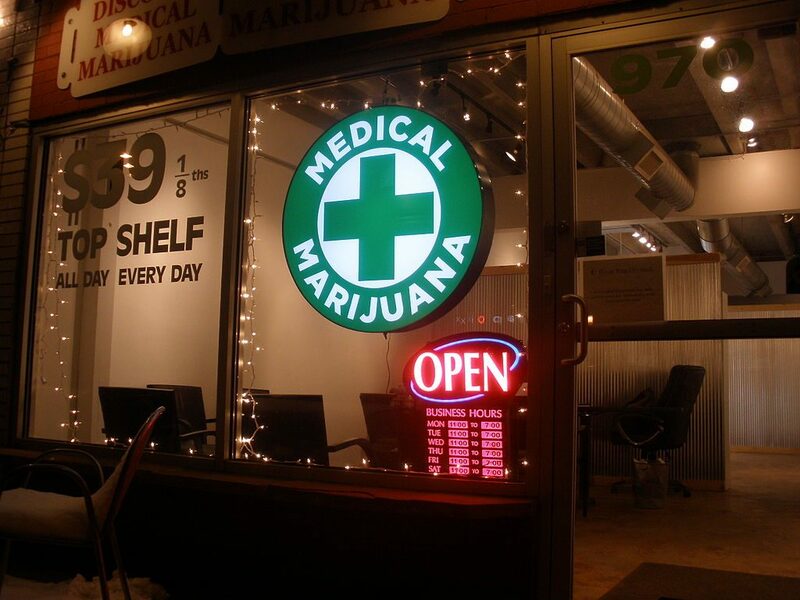 In addition, Epidiolex is expected to cost anywhere from $2,500 to $5,000 a month, making it quite expensive when not covered by medical insurance. Although an increasing number of doctors and researchers such as Dr. Nora Volkow, the president of the National Institute on Drug Abuse, recognize the amazing potential of cannabidiol, this sentiment does not seem to be shared by the rest of the American government. On the other hand, the Drug Enforcement Agency (DEA) recently announced that any “marihuana extract” product – including CBD – is considered a Schedule 1 controlled substance, which would theoretically make all CBD products illegal. This announcement was met with swift opposition from CBD users and companies alike, with the Hemp Industries Association taking the DEA to court. But much like the FDA, the DEA has yet to actually enforce this ruling. f there is one way to summarize the current legal status of CBD in the United States, it’s that it is legal to purchase and use without a prescription if derived from hemp. And despite the fact that the FDA’s and DEA’s official stance is that CBD is a drug, they have not made any major moves to enforce this policy, and CBD supplements continue to be sold by dozens of American businesses. CBD derived from marijuana, on the other hand, is legal in most states if you obtain a medical prescription. While it’s hard to say what will happen in the future, it seems likely that CBD will remain legal because it is effective, safe, and non-intoxicating. And if marijuana legalization is any indication, the United States and the rest of the world seem to be moving towards accepting the medical uses of many drugs previously considered dangerous. Hi Debbie, CBD oil made from hemp has been legal in the US for many decades. In addition, medicinal CBD oil (that is, CBD oil that you can obtain from government-licensed dispensaries with a prescription) has been legal in PA since 2016. It’s my understanding that hemp based CBD is legal in US – IF – the hemp itself has been grown in Europe and then it, or the extracts, are imported to the US for production and packaging. Any further insights on this?? I believe some companies do actually use American-grown hemp for their products. However, because the laws surrounding hemp cultivation in the U.S. are still very new, hemp cultivation is very limited. Because of this, most American companies do indeed end up shipping raw hemp from overseas and then making CBD products out of it in the states (or importing the finished product). CBD itself is rarely tested for. However, there’s still a high risk of failing a drug test when you take CBD because most products contain 0.3% or less of THC – which IS tested for very often. If you want to be absolutely safe, your best bet is CBD isolate products which have virtually 0% THC and only CBD. Just wonder is there any product that is made from Hemp that would help in increasing naturally testosterone level in older people?Any additional information about this would be appreciated ,also any \hemp products that would help with weight lose? is hemp legal to grow yourself for personal or business use? Does anyone know the North Carolina legal standing for distribution and use on CBD oil.? I have found that it is legal for use under the Hope 4 Haley and Friends Act of 2014 but have not been able to find anything after that. 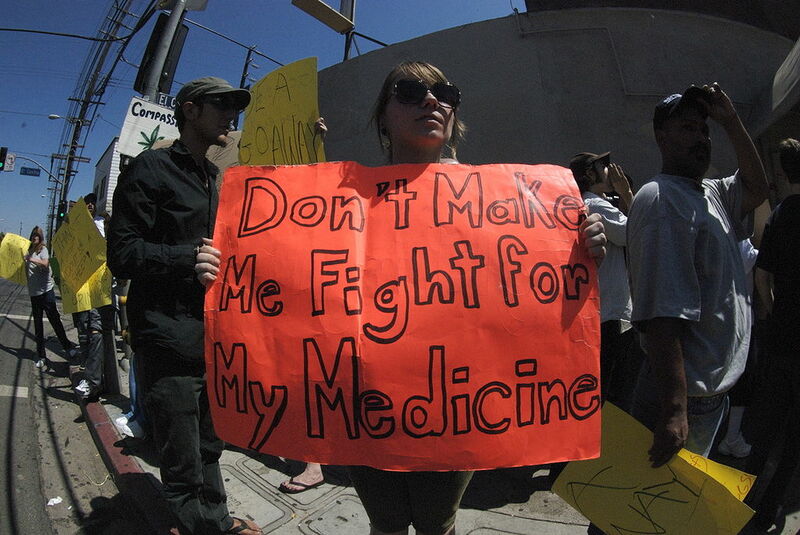 When will our ununited states realize both C.B.D & Marijuana have medical benefits? I’m tired of the daily injections & handfuls of pills 4 x daily! It seems that some of the laws have changed since this great article was done. Is there any chance of an up to date list? Thanks so much! In Washington state. Is it legal to give a child cbd oil for mental and/or physical health reasons? Yes, all marijuana products including CBD are legal in Washington. The back up (link) listed in this article shows marijuana laws in Illinois, not CBD. There is no documentation that I can find that says that CBD is only medically legal.